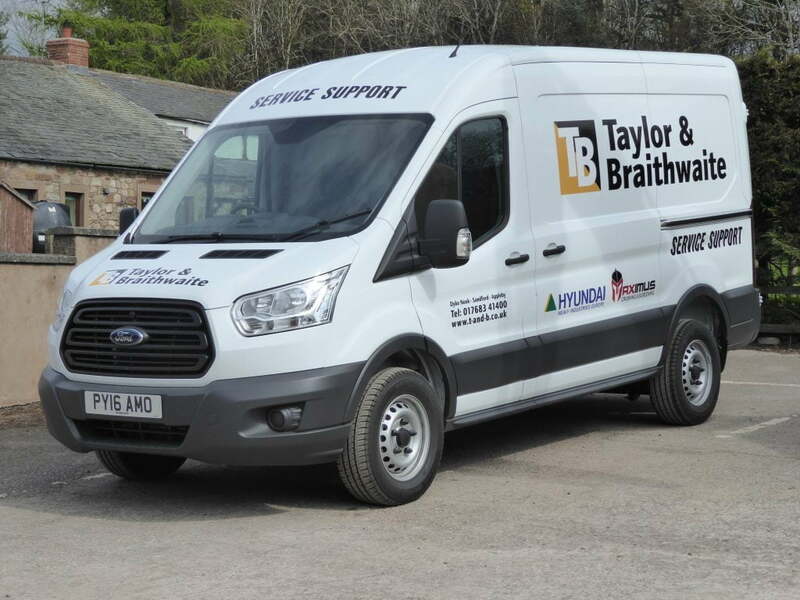 Here at Taylor & Braithwaite we aim to build long-term relationships with all our customers, enabling you to feel secure in the knowledge that we are fully supporting you and your business, in a demanding world. 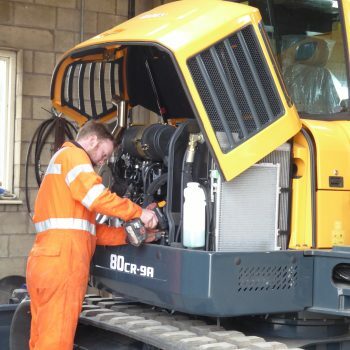 Our highly skilled and experienced team of engineers can carry out all service and repair work, including LOLER inspections and air conditioning maintenance as and when required in our fully equipped workshop. 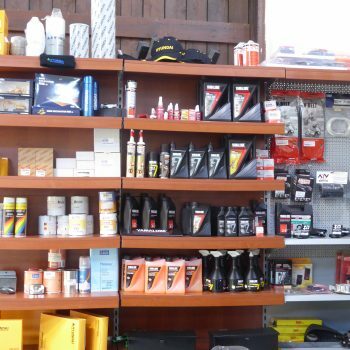 We offer an extensive range of Contract Service Plans tailored to your individual needs. 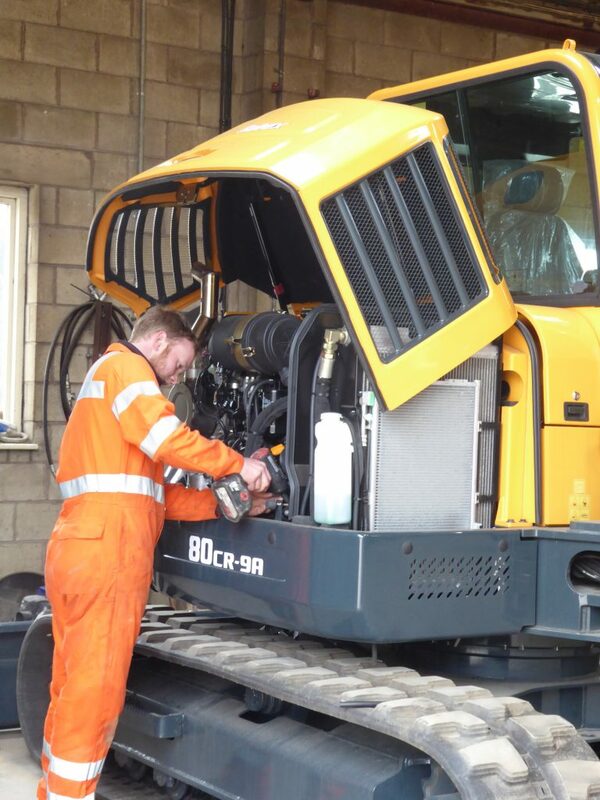 Our modern fleet of service vehicles enables us to provide prompt and reliable onsite cover too. 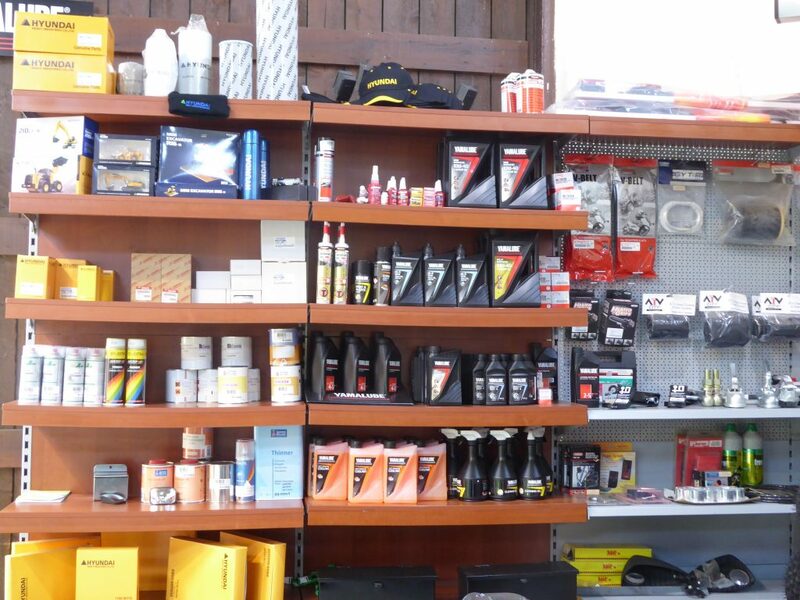 Our aftersales departments carry a comprehensive range of genuine parts, and we can also supply spare parts for many other manufacturers, and all available with next day delivery direct to you. 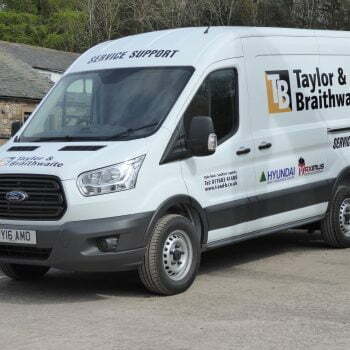 Gary Mayson, Mayson Bros Managing Director “I have always found Taylor & Braithwaite a very friendly company to deal with, and I am very happy with the service that they provide”.